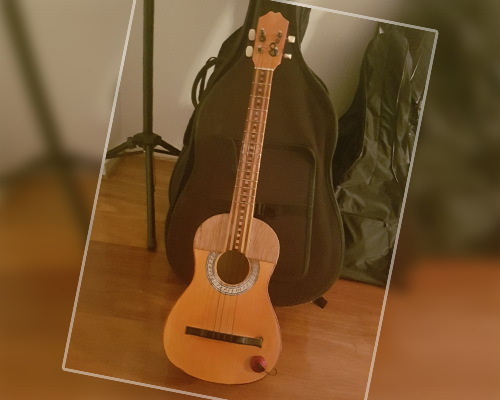 It´s quite a large instrument made of wood. It has 32 nylon strings that represent 4 octaves. The harp’s appearance is attributed to the Jesuits in the seventeenth century. 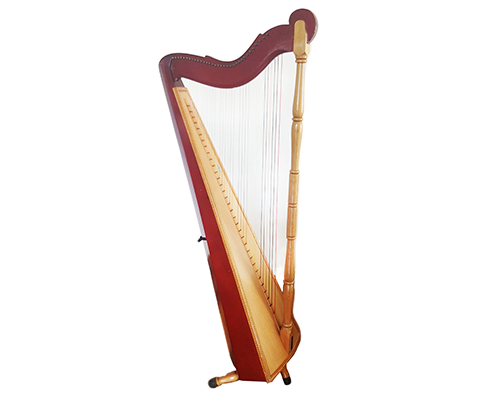 The “Llanera” Harp is a traditional instrument from the plains of Colombia and Venezuela. Most of the rhythms have an African influence in the musical execution and a flamenco influence in the way to dance.